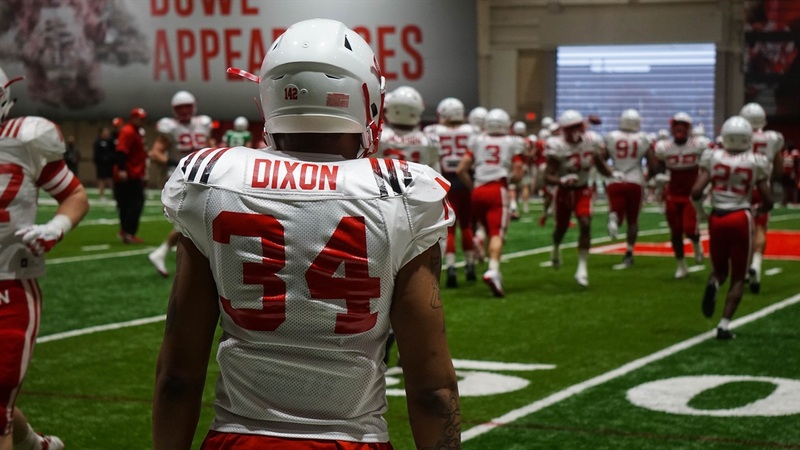 Ole Miss transfer linebacker Breon Dixon got the news he and Husker fans were hoping for on Thursday. The NCAA granted a waiver that will allow him to play in 2018 rather than sit out the year typically required of transfers. Dixon is one of a handful of former Rebels who have had their requests for immediate eligiblity granted after leaving Mississippi in the wake of recent NCAA sanctions. Quarterback Shea Patterson, now at Michigan, is among that group. Nebraska faces Michigan in Ann Arbor on Sept. 22 to open Big Ten play. Dixon, a sophomore from Loganville, Georgia, was a 4-star prospect and Under Armour All-American in the 2017 class. He appeared in six games a true freshman, tallying five tackles and a quarterback hurry. Playing for the White team in last month's spring game, Dixon recorded eight tackles, third most on the team, with two tackles for loss.